Save the date when The Force Awakens movie hits big screen this month on December 18th. Good news for Star Wars fans as they have the exclusive opportunity to get a first look at some of the new characters from upcoming Lucasfilm “Star Wars: The Force Awakens" at the Toronto Exhibit. It opened in downtown Toronto for a limited period of time until December 21st. 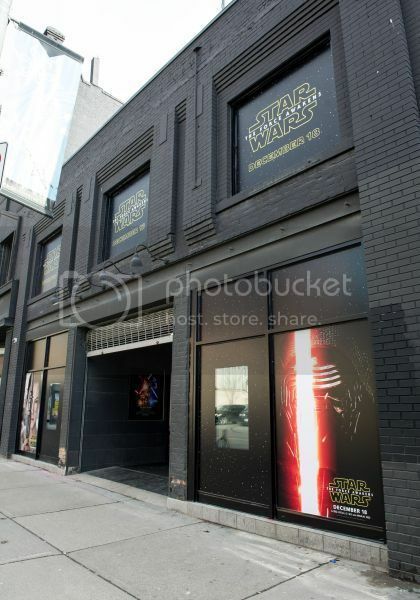 Located at the Bell Media campus at 277 Queen Street West and open daily from 11 a.m. – 7 p.m., the pop-up exhibit will give fans a small tease about the new film with five life-size replicas of Rey, Kylo Ren, Captain Phasma, BB-8 and a Stormtrooper. With growing excitement of highly anticipated release in the “Star Wars” saga, you can notice how Star Wars unite the generations. Grandparents have so much to share and discuss with their children and grandchildren, how everything started and what the whole saga developed into. The Exhibit would be interesting for everyone to visit as it presents familiar and new characters from Star Wars movie. The figures were created by Prop Shop, a London, UK-based company that created the official props used in the production of the film. 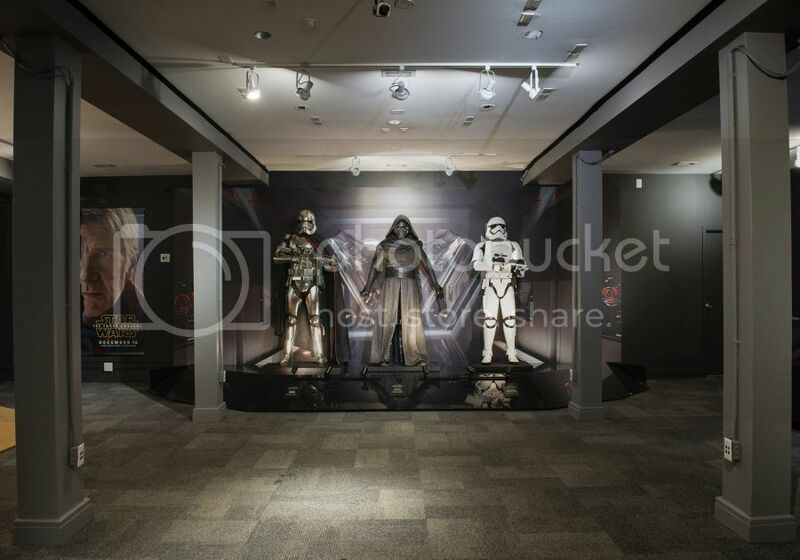 The mini exhibit in Toronto is the only place in Canada where fans will be able to see the figures. 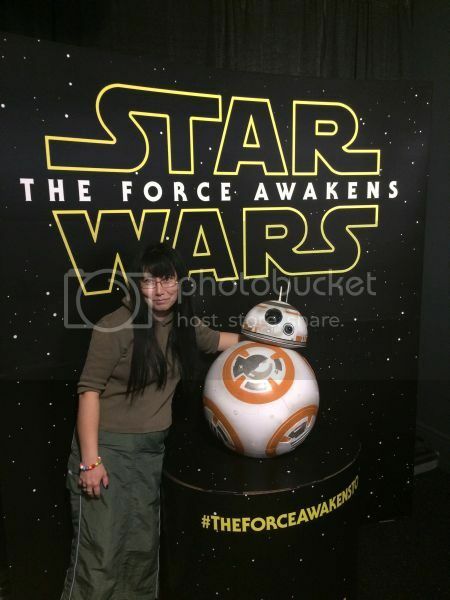 In the pop-up exhibit you can also take photo with BB-8 and check a pair of limited edition exclusive t-shirts that will be available for purchase for $25. 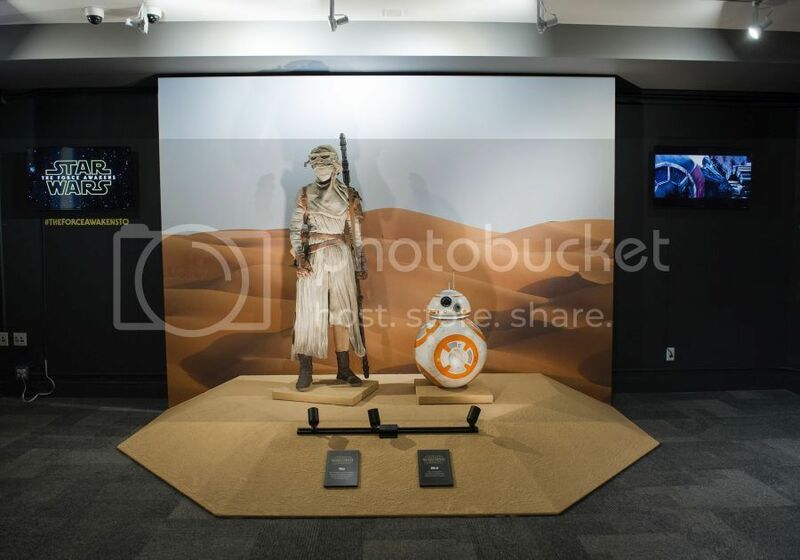 Every day until December 21 the exhibit features different Star Wars themes, plus visitors can win great prizes and will be treated with appearances of special guests (follow Walt Disney Studios Canada using the hashtag #TheForceAwakensTO for the latest news and details). The admission is free.